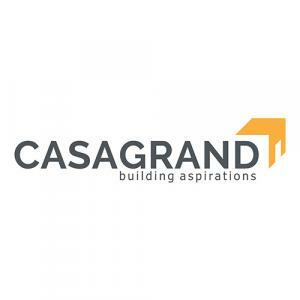 Casagrand Thirumudivakkam is a perfect address by Casa Grande Builders at Thirumudivakkam, Chennai. 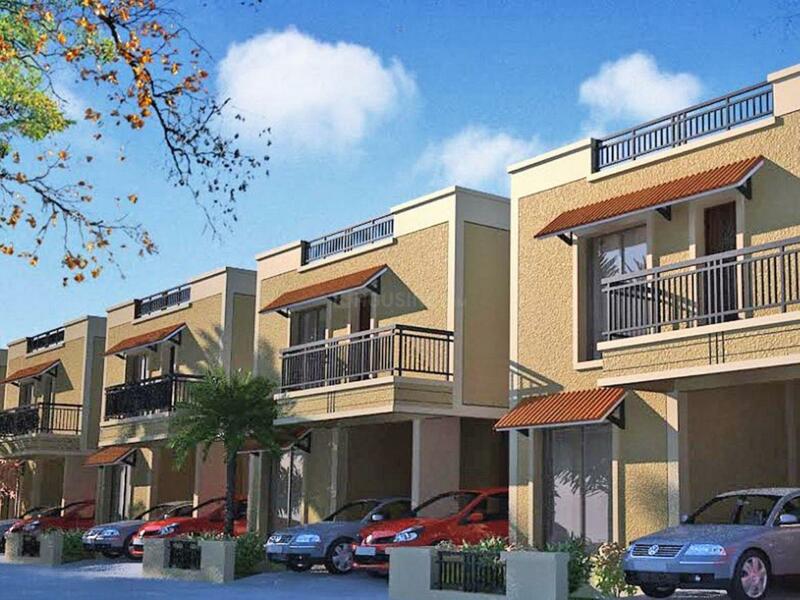 As the name suggest, this project is planned by the builder for you to live in a calm and serene environment. Surrounded by peaceful settings, it invites you to breathe fresh air and feel natural light. This creation is crafted as per the current trend so that every age group of a family lives happy and contented. Well loaded with all the facilities, every home of Casagrand Thirumudivakkam is designed lavishly for you to live in comfort and privacy. It is located at a place where all the basic requirements are close by and can be reached easily by the people. 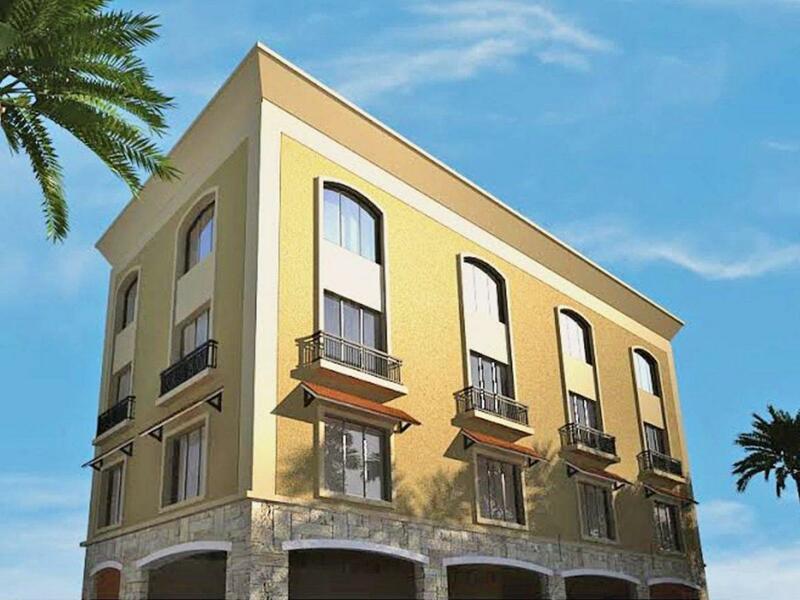 The builder ensures that every resident live a life to the fullest over here. Strategically located at Chennai Outer Ring Road, Thirumudivakkam is an upcoming locality of Chennai. Kodambakkam-Sriperumbudur, Murugan Koil and Pammal Main Road are the few main stretches that connect the area to the major parts of the city. The nearest railway station from Thandalam is the Chrompet Railway Station. The Chennai International Airport is the nearest airport from Thirumudivakkam. Some of the reputed colleges in the locality are Saveetha Engineering College, Rajlakshmi Engineering College and Shakthi Mariamman Engineering College. Sri Krishna International School, Olive Public School and Chennai Public school are some of the renowned schools near this locality. The resident over here gets a very holy feeling with several temples located in and around this area. The area also houses prominent healthcare centers, eatery joints, shopping and other entertainment avenues. 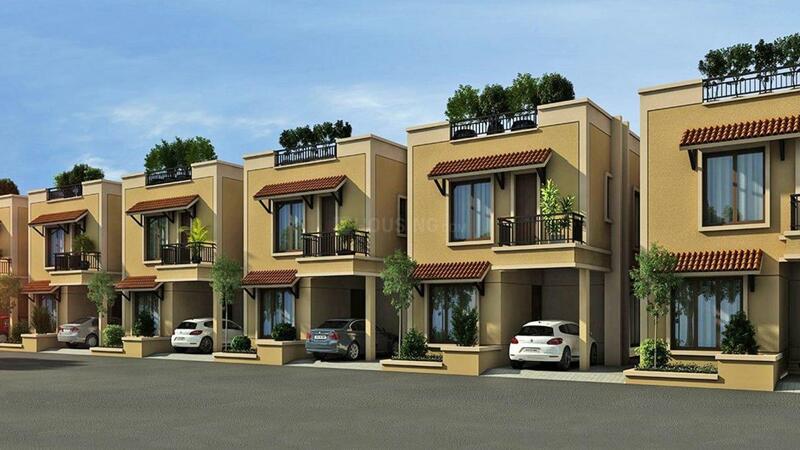 The presence of basic establishments has transformed Thirumudivakkam as one of the best residential places of Chennai.